Following up their ‘The Wonderful Ego Trip’ project that dropped back in November, TiRon and Ayomari are back with their first new song of the year. 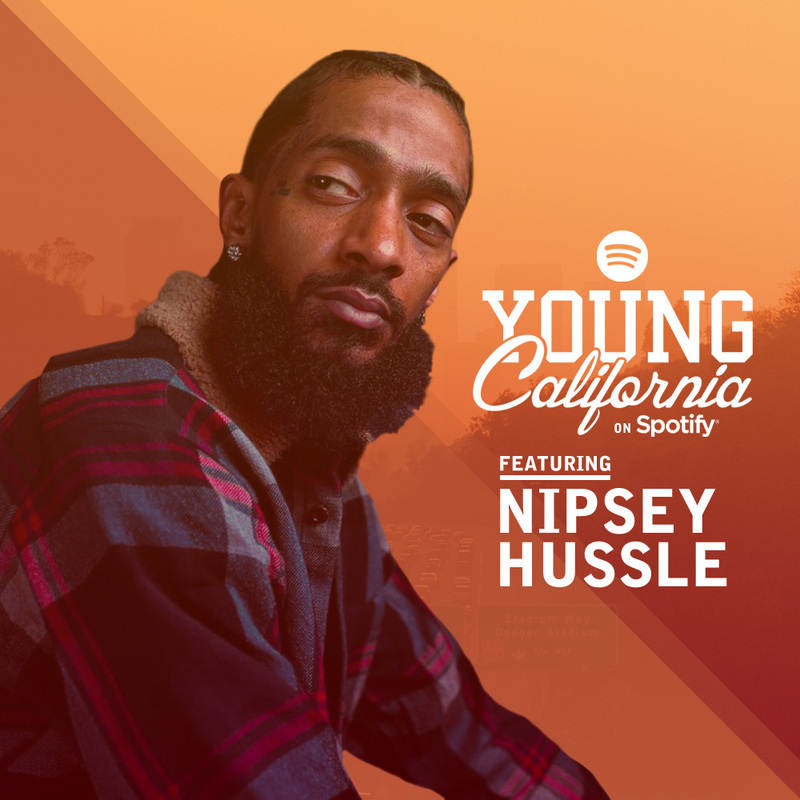 Here, they team up with theekidspex! 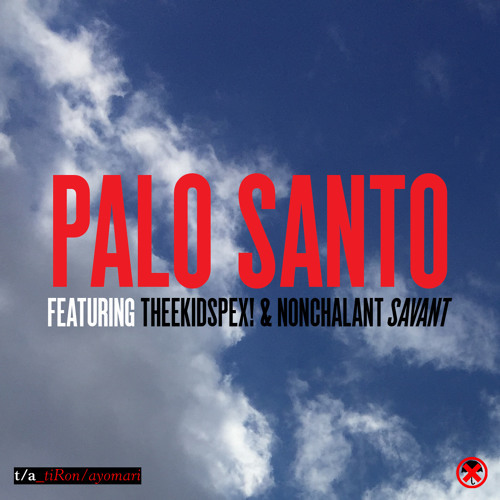 and Nonchalant Savant “Palo Santo.” Listen in below and enjoy!